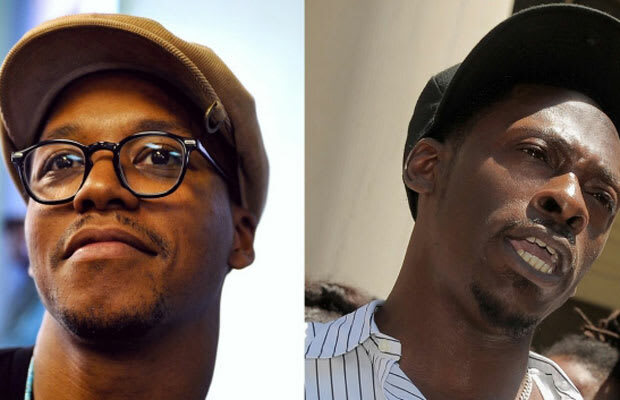 When Lupe dropped “Around My Way (Freedom Ain&apos;t Free),” a song that sampled Pete Rock & CL Smooth&apos;s classic tune “T.R.O.Y.,” Pete Rock didn&apos;t take it as an homage. Instead he took his case to Twitter to lash out against Lupe, urging the hip-hop world to leave his classic beat alone. But days later, Pete Rock was making plans to work with Lupe in the studio. What happened to all that righteous indignation? Fail.